Summer in the south means many things: lazy beach days, humid weather, and yes, mosquitos. 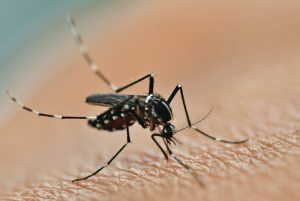 If you want to have the freedom to enjoy your deck or patio on warm summer evenings without doubling as a mosquito’s chew toy, it is essential that you schedule pest control services to target and eliminate the mosquitos on and around your property. Here are the secrets you will want to know for truly successful mosquito control. Carpenter ants are widely misunderstood creatures that commonly - and incorrectly - receive the same blame for structural damage as termites. However, the truth is that carpenter ants are only attracted to wood with existing damage. 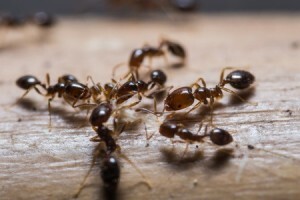 By understanding exactly what draws carpenter ants into your home, you can better understand how to tackle an infestation. Many areas throughout the United States have been gripped by strange and unexpected weather patterns during the first three months of 2018. Florida is no exception; northern Florida even saw snow in January! Much of the Sunshine State experienced freezing temperatures this winter as well, which led to adverse effects on the warm season turf grasses covering the yards of most Florida homeowners. 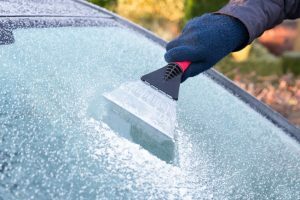 Now that winter has lifted its shadow and spring has arrived, here are the most important lessons learned from the Florida frost of 2018. Are You Watering Your Lawn the Right Way? Florida’s climate isn’t exactly known for being gentle to your grass. 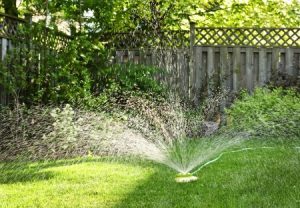 The proper irrigation of your lawn is essential to protect it from the harsh Tampa sunshine, especially in the spring when the weather is dry. By diligently watering your lawn with the right frequency and water quantity, you will help your lawn remain vibrant and healthy for many, many years to come. Flies are notoriously annoying and bothersome, but the Whitefly brings that reputation to an entirely new level. Officially called the Bemisia tabaci, the Whitefly is considered a major invasive species throughout Florida and even worldwide. 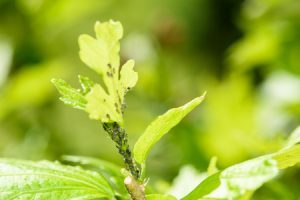 Homeowners, landscape professionals, business owners, and the general public all experience the problems that Whiteflies cause across the Florida community. If you are a home or business owner, the best (and only!) way to manage Whiteflies on your property is to hire a pest company to consistently treat your plant materials. There are many different household pests that have the potential to invade your home at any given moment. Some can be removed quickly, while others are stubborn and evasive. The weevil is one of the most difficult pests to eradicate. 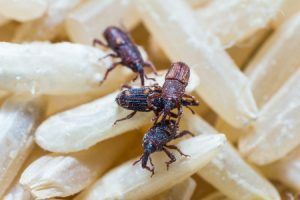 To prevent a nightmare pest infestation, arm yourself with information about weevils, learn how recognize them, and don’t wait to call a professional pest control company to get them out of your home! You may never have heard the word anthocyanin before, but you most certainly recognize the effects they have on plants. 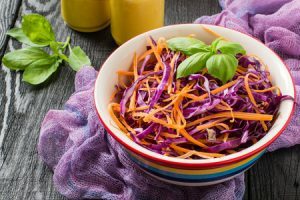 Anthocyanins are water-soluble phytochemicals found in the tissues of plants like leaves, stems, flowers, and fruits. Since anthocyanins are natural pigments that range from dark red to blue to indigo, they are found in numerous plants and fruits, like blueberries and red grapes. The weather has cooled down, the sun has lessened its intensity, and yet you still find unsightly brown patches all over your lawn. 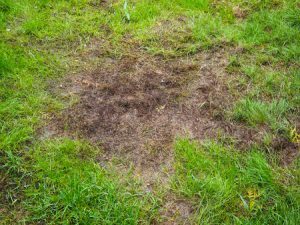 Brown patches are frustrating problems that can ruin the attractive lawn you’ve worked so hard to cultivate. What problem are you dealing with, and what solution do you need? Is Zoysia Sod Right for Your Yard? 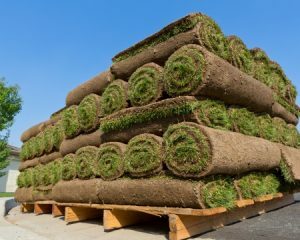 Many Florida homes and businesses are not blessed with full, green grass in their yards, but fortunately, sod can solve this problem. Sod is grass grown on a farm specifically for the purpose of being harvested with its soil and roots and re-installed on different ground. Autumn is the best time to lay sod in Florida, since the weather is cooler but grass can still take root in the ground. Zoysia sod in particular is an excellent choice for any home or business owner, thanks to its many convenient and attractive qualities. Is it right for your property? Many Floridians welcome winter’s cool weather, but Florida’s mild climate makes it possible for a number of pests to avoid their standard wintertime hibernation. Instead of disappearing from the human eye until spring, pests like ants, cockroaches, and rodents have adapted to Florida’s winter by simply moving indoors. If you know to expect these unwelcome visitors, you can plan ahead with a professional pest control team to prevent infestations.